Yoga is union. 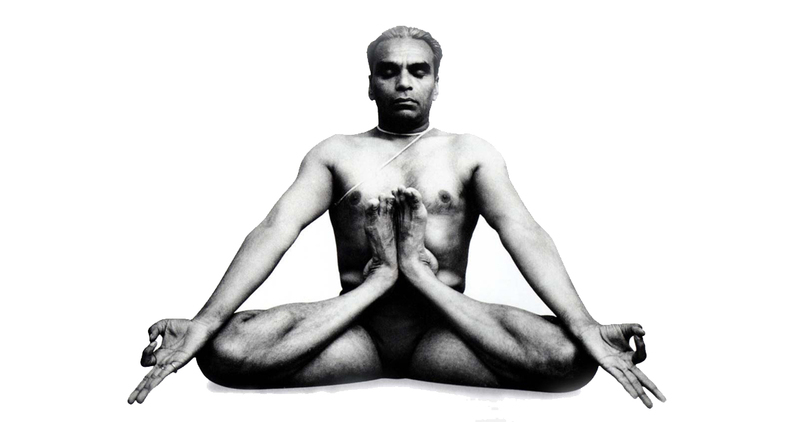 The practice of yoga uncovers the connection between body and mind, while profoundly transforming both. The primary aim of yoga is to restore the mind to simplicity and peace, to free it from confusion and distress. This sense of calm comes from the practice of yogic asanas and pranayama. Unlike other forms of exercise which strain muscles and bones, yoga gently rejuvenates the body. By restoring the body, yoga frees the mind from the negative feelings caused by the fast pace of modern life. The practice of yoga fills up the reservoirs of hope and optimism within you. It helps you to overcome all obstacles on the path to perfect health and spiritual contentment. Yoga is for everyone. You need not be an expert or at the peak of physical fitness to practice. The strain of modern life can lead to physical pain and illness, as we neglect our bodies in the race for material success. The stress of modern life can also lead to mental suffering: feelings of inadequacy, isolation, or powerlessness. Yoga helps to integrate the mental and the physical plane, bringing about a sense of inner and outer balance, or what I term alignment. 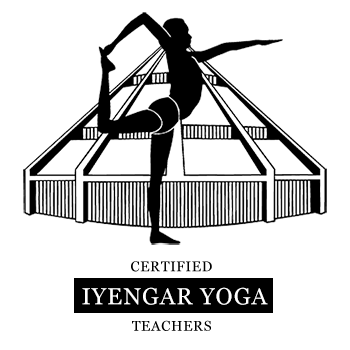 What’s unique to Iyengar Yoga?